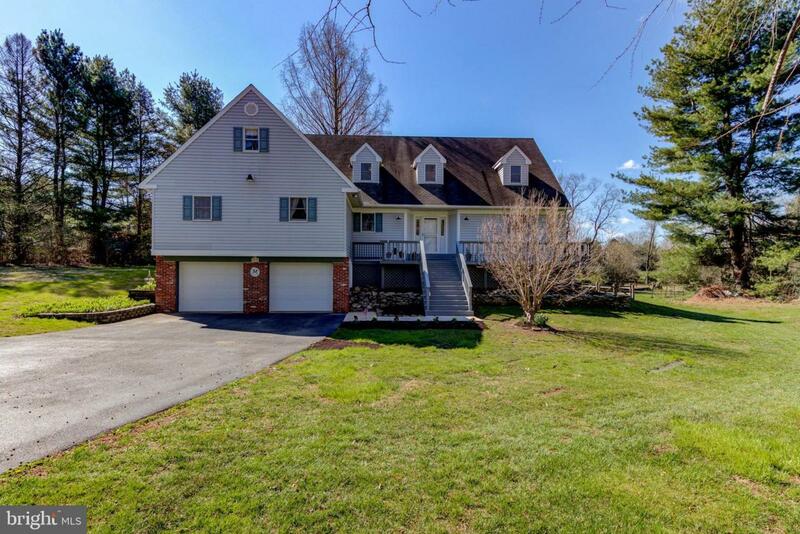 This surprisingly large Cape offers 5 generous bedrooms, 3 full baths, a finished basement and plenty of storage throughout. 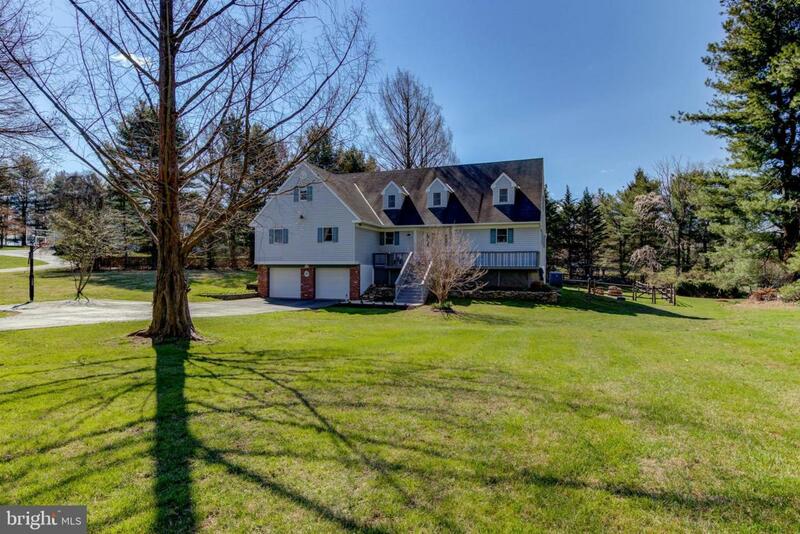 The location can~t be beat as it is a 2 minute walk to Unionville High School and Patton Middle School. 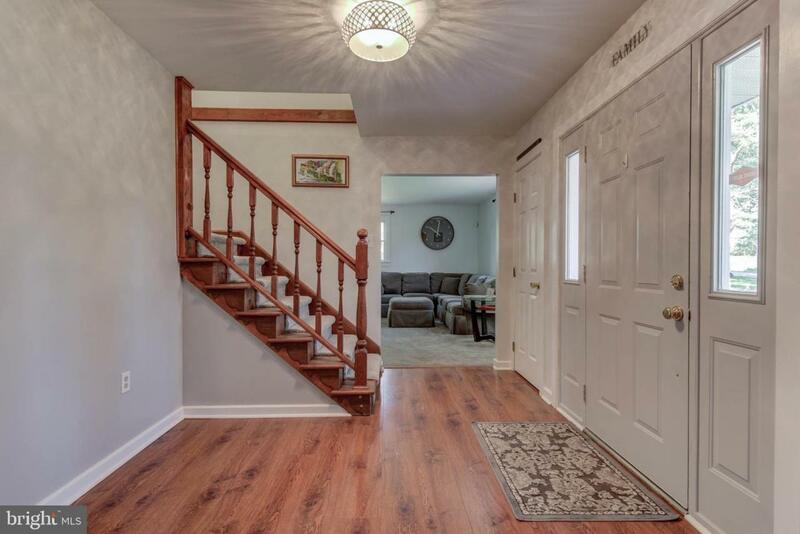 The owners have updated almost every room in this home including all three baths with new tile and all new fixtures, the kitchen, laundry room and basement. The heating system was recently replaced, and newer dual hot water heaters were installed. A new roof, with transferable warranty, will be installed shortly. An 8 ft granite kitchen island provides a wonderful place to gather for social occasions and meal time with seating for many. With so much counter space and cabinet storage food prep is a breeze. A double oven, and a 36~ gas range enhance the functionality of this generous space. For more formal occasions, access to the dining room is just off the kitchen. Two large living areas on the main level offer lots of seating for casual get togethers. Cozy up with your morning coffee in front of the wood burning stove and enjoy the view of the rear yard. Sliding doors offer access to the rear deck and steps to the yard. The main level also offers 2 bedrooms, a full bath and laundry room. The master suite is located on the upper level. There is an adjoining bath and closet, as well as a storage room that could be converted to more closet space. 3 additional bedrooms and another full bath finish the upper floor. On the basement level there is a finished game room and a large storage area with a door to access the rear yard. There is patio space under the deck and place for your fire pit in the back year. The garage is oversized offering additional storage space. 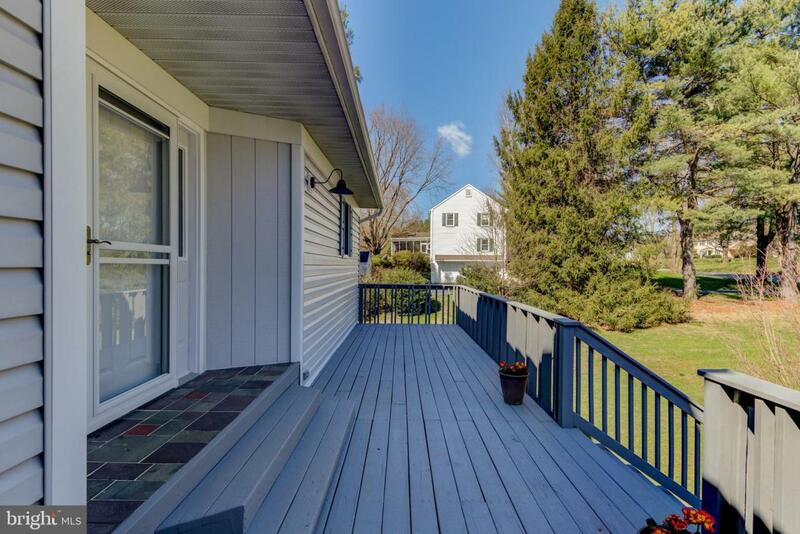 This home is conveniently located close to both Kennett Square and West Chester borough. Access to Rt1, and Longwood Gardens is less than 2 miles. Philadelphia, the airport and Wilmington are approximately a 45 minute drive.